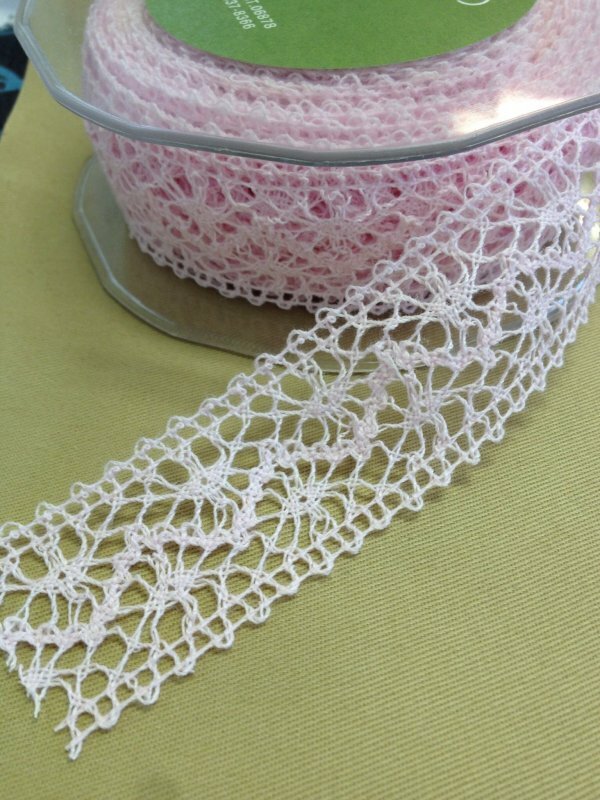 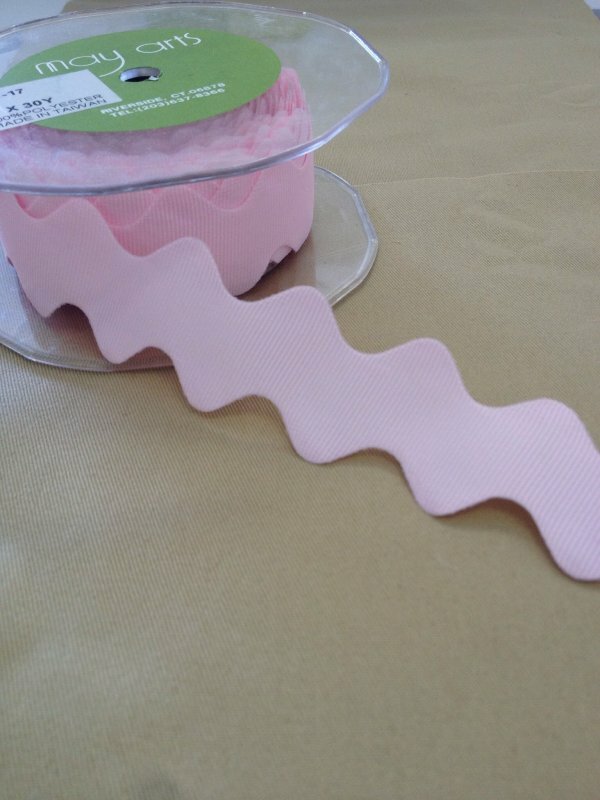 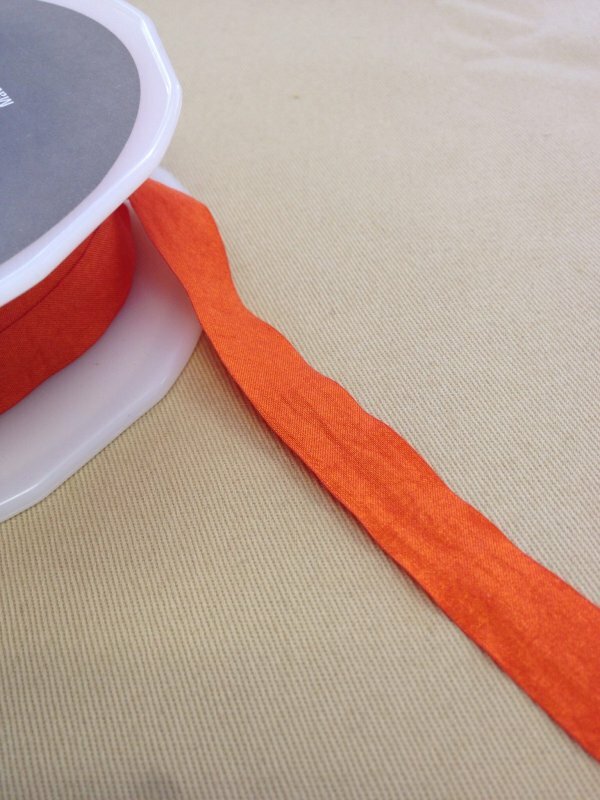 Double Faced Satin Ribbon - ecru - 1"
Double faced satin ribbon, ecru, 1/2"
Double faced satin ribbon, pink, 1/8"
Pleated grosgrain ribbon - Black - 15 mm. 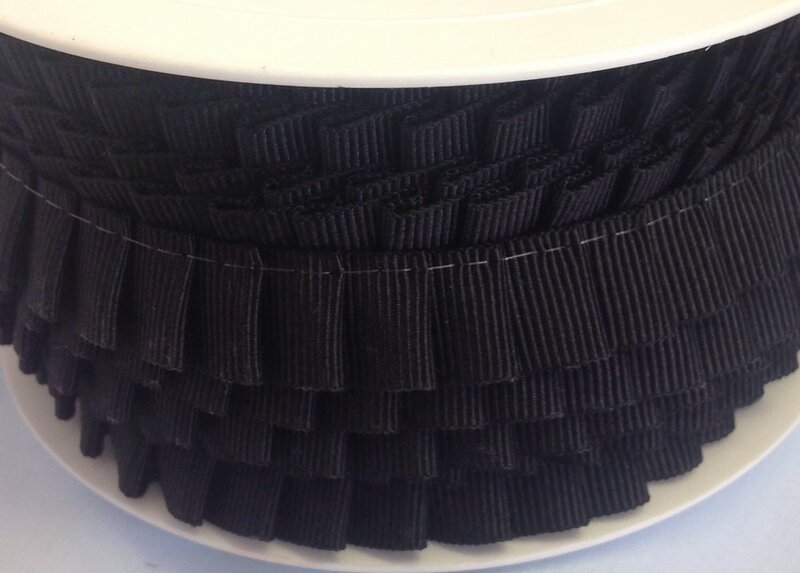 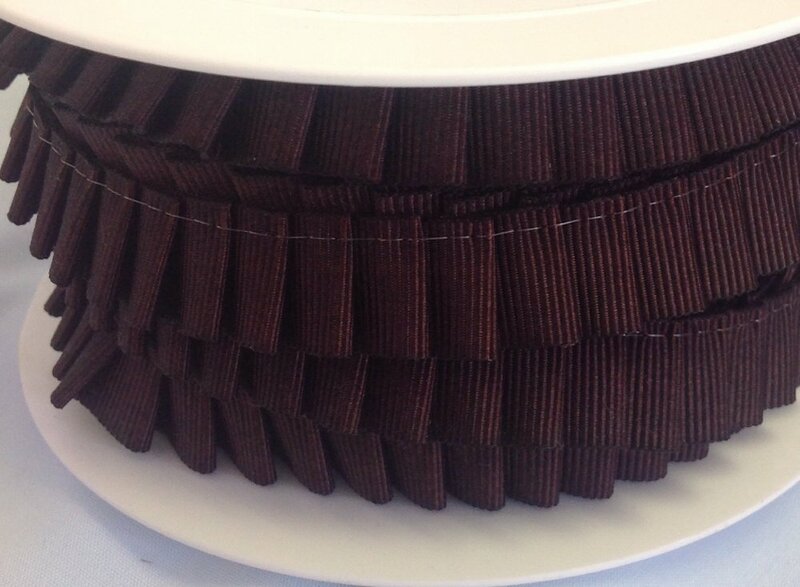 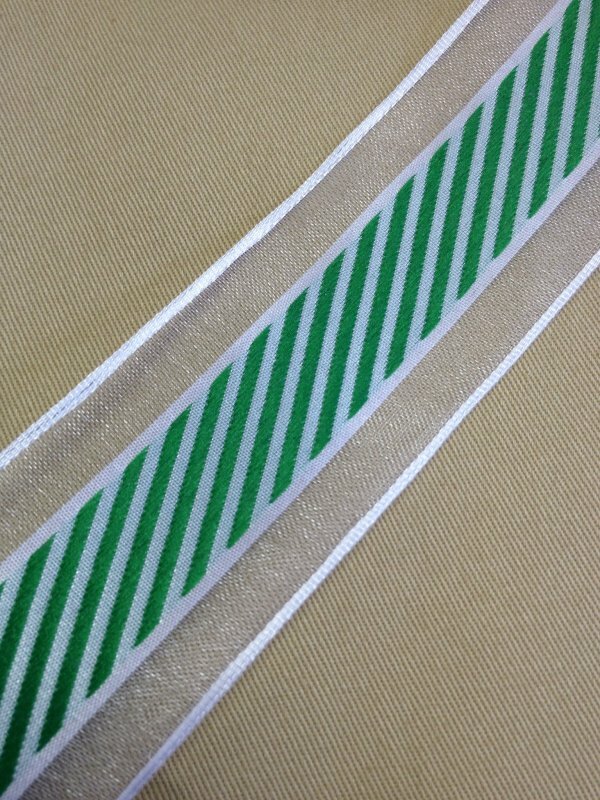 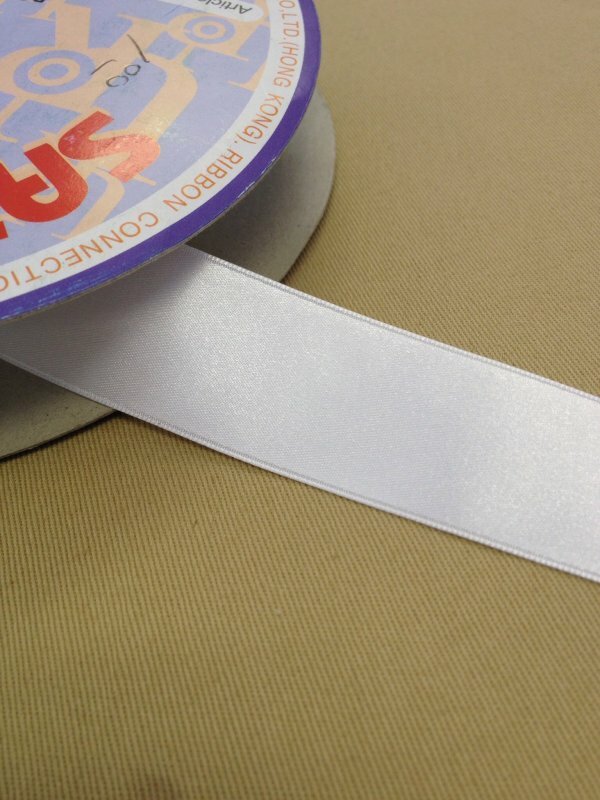 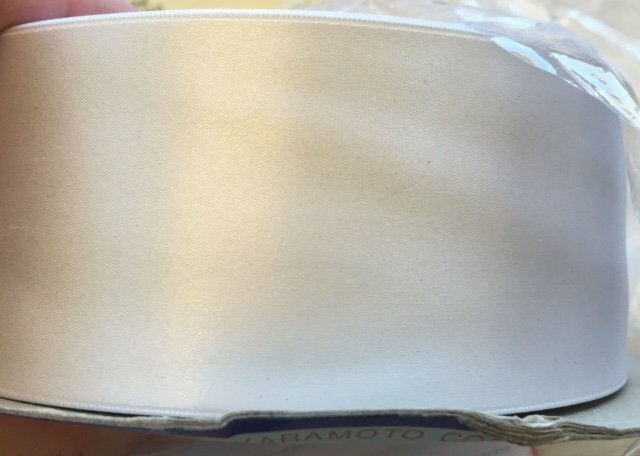 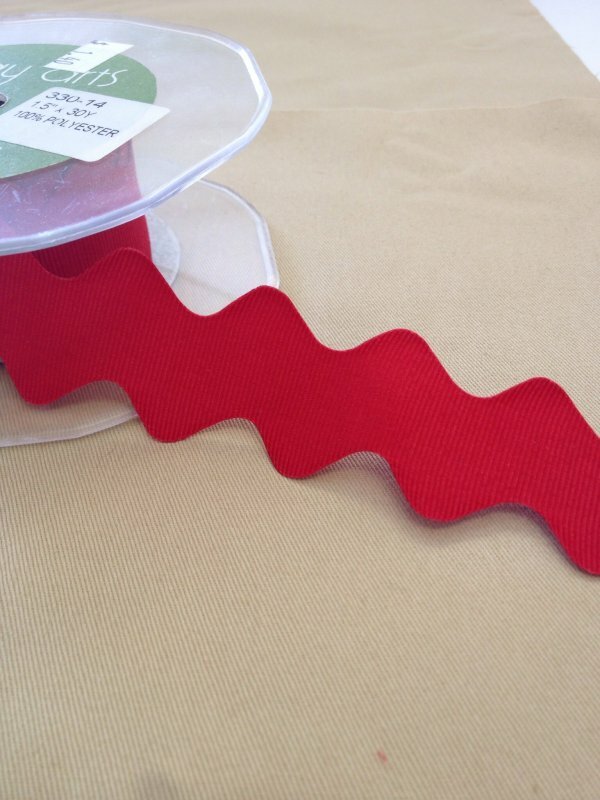 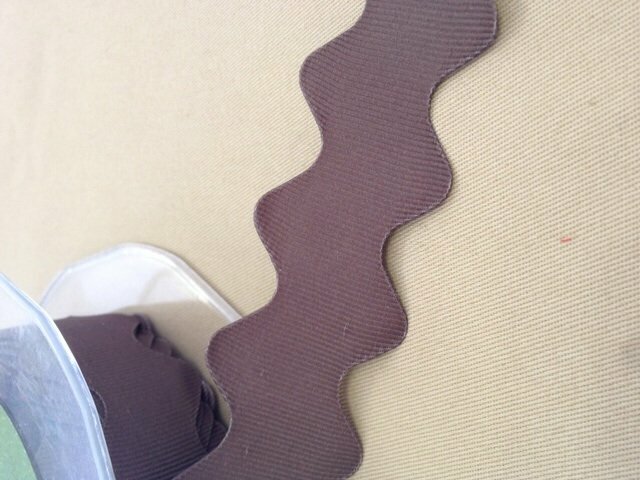 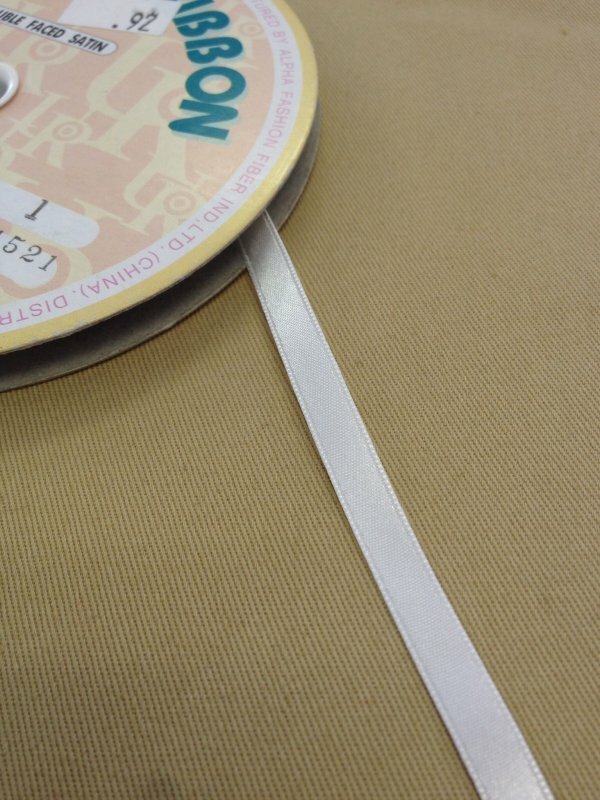 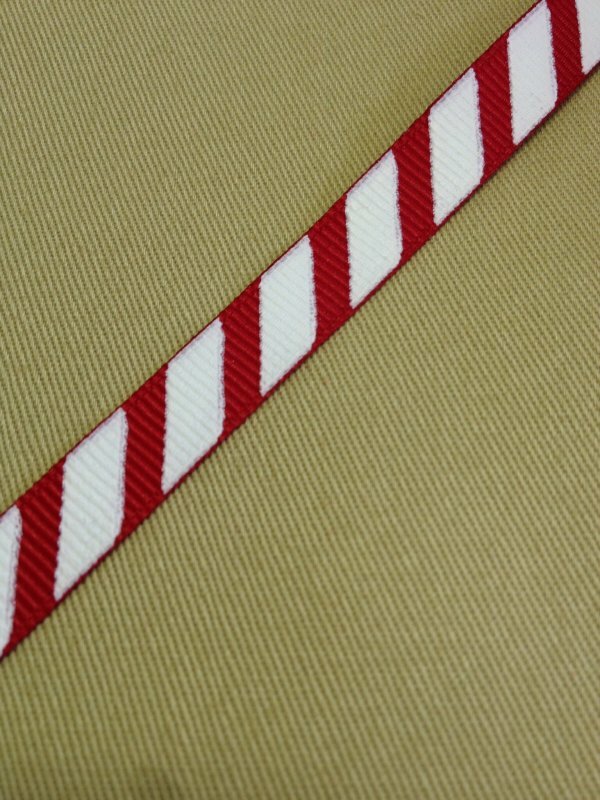 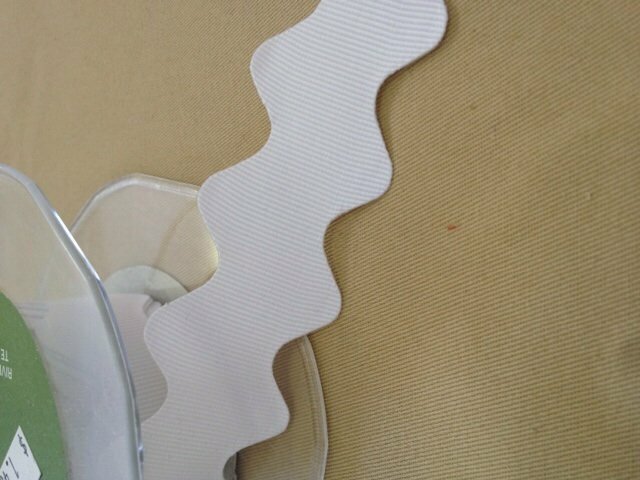 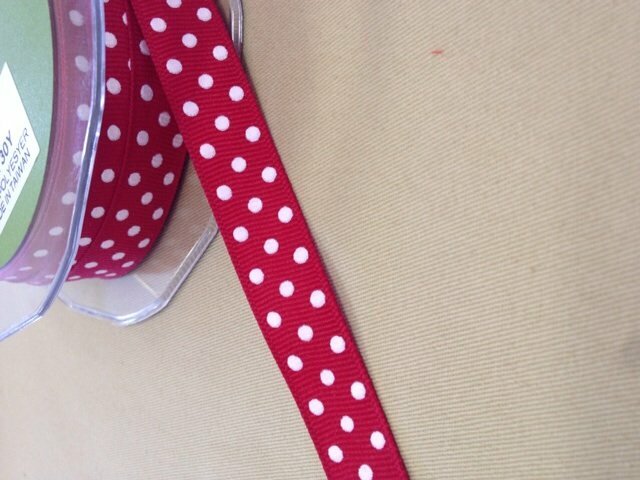 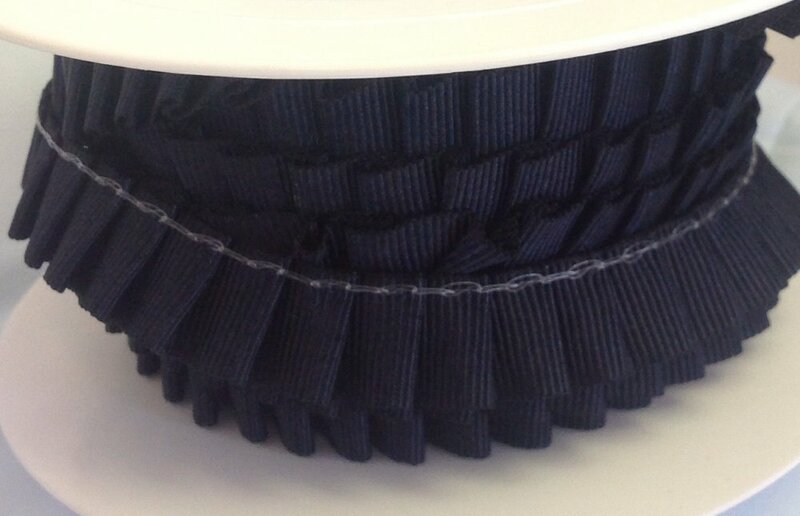 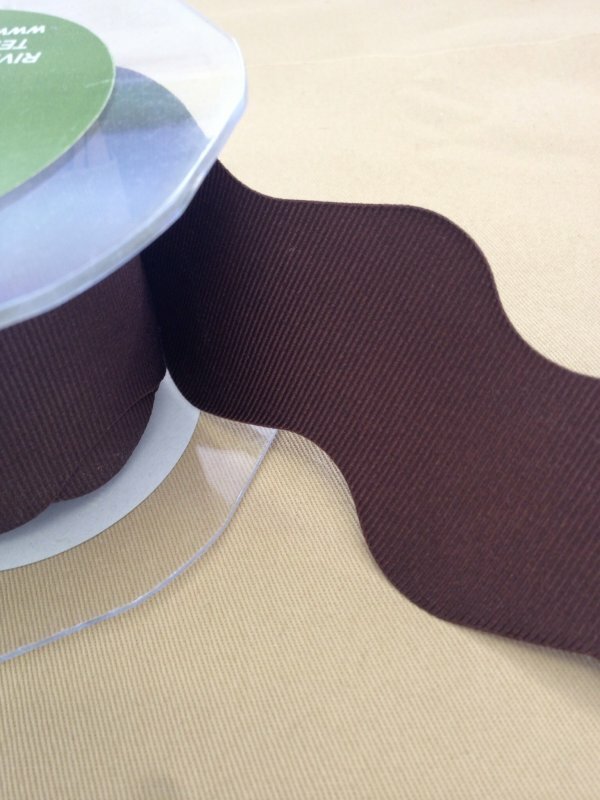 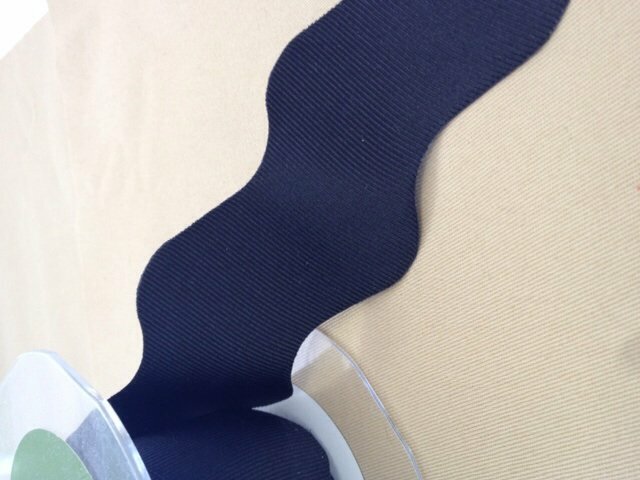 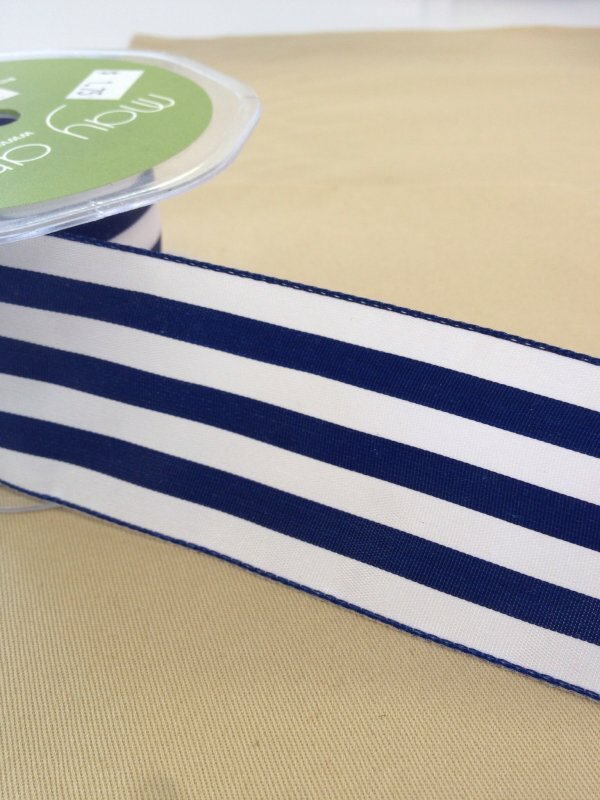 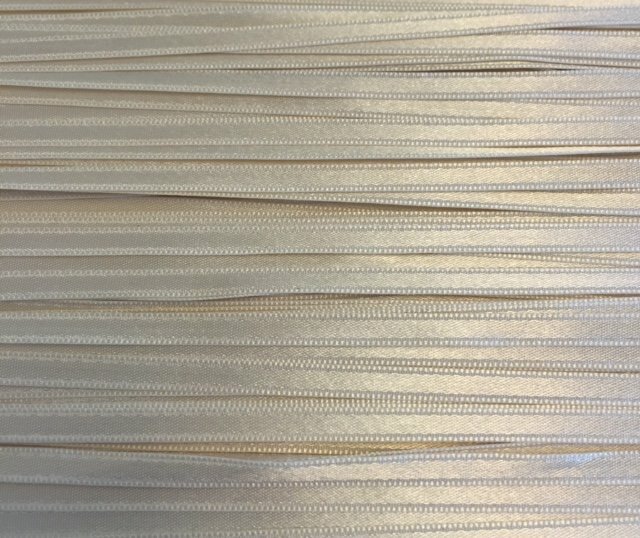 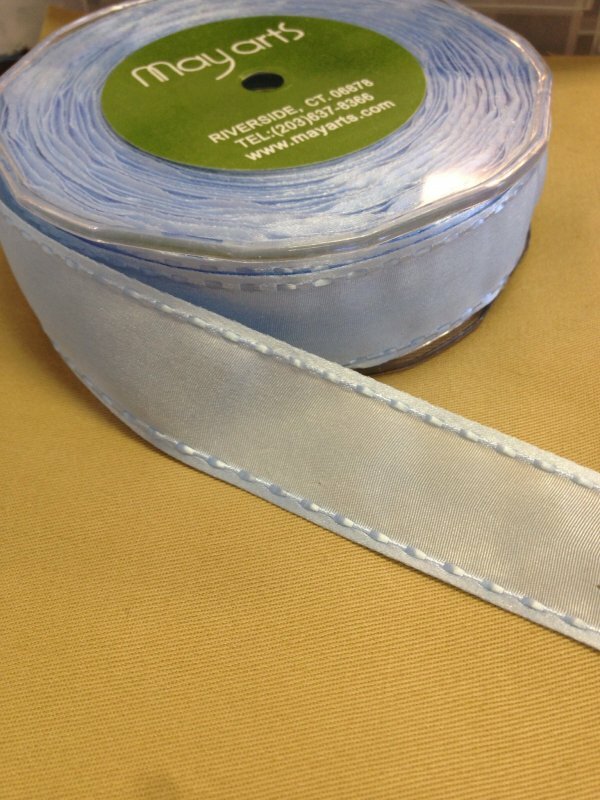 Pleated grosgrain ribbon - Brown - 15 mm. 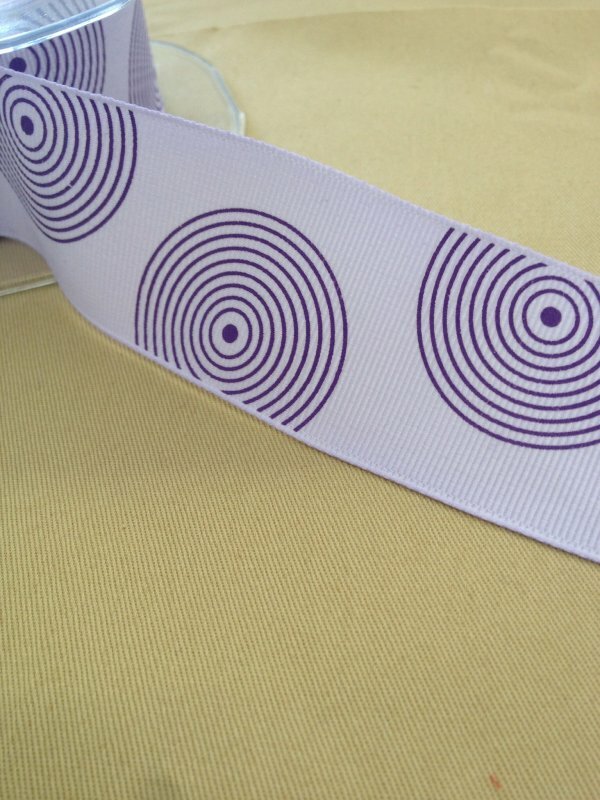 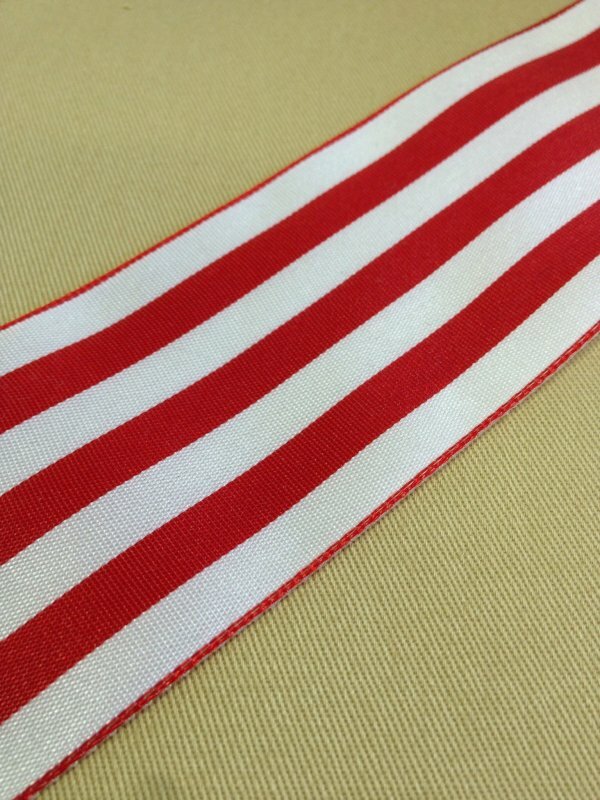 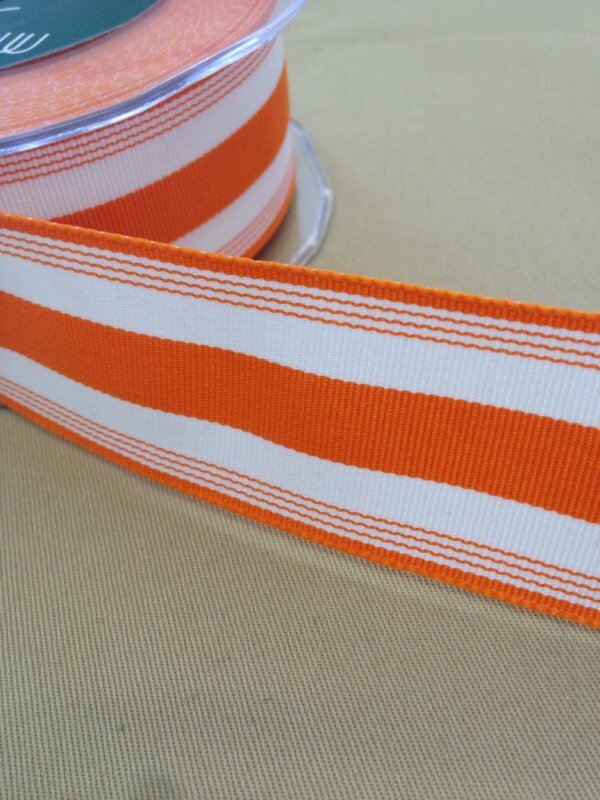 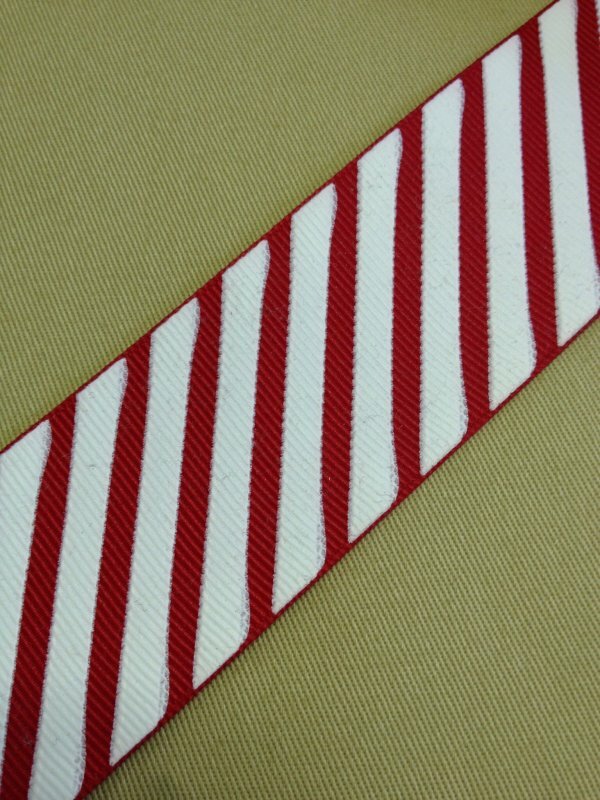 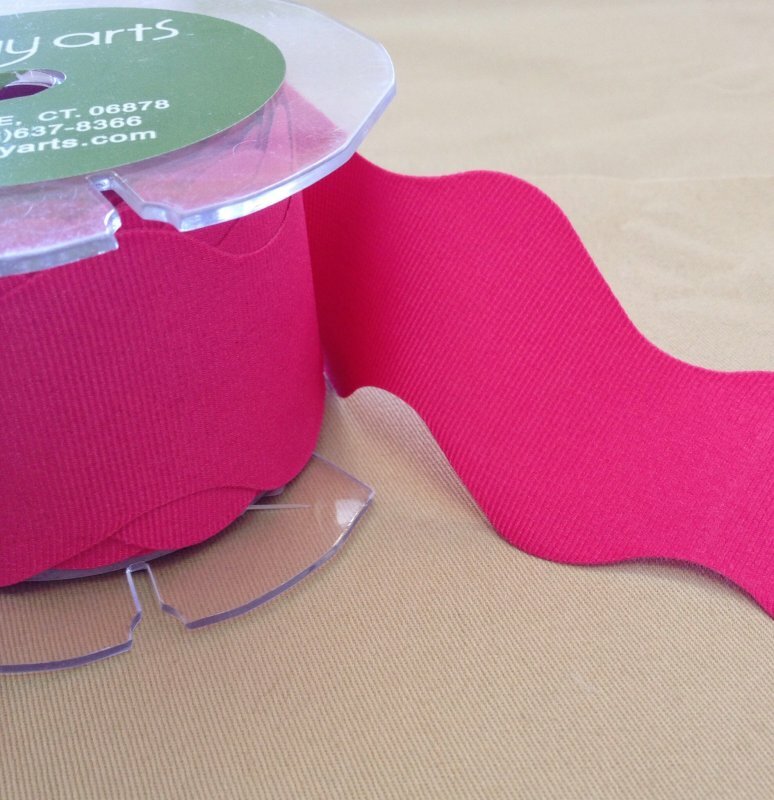 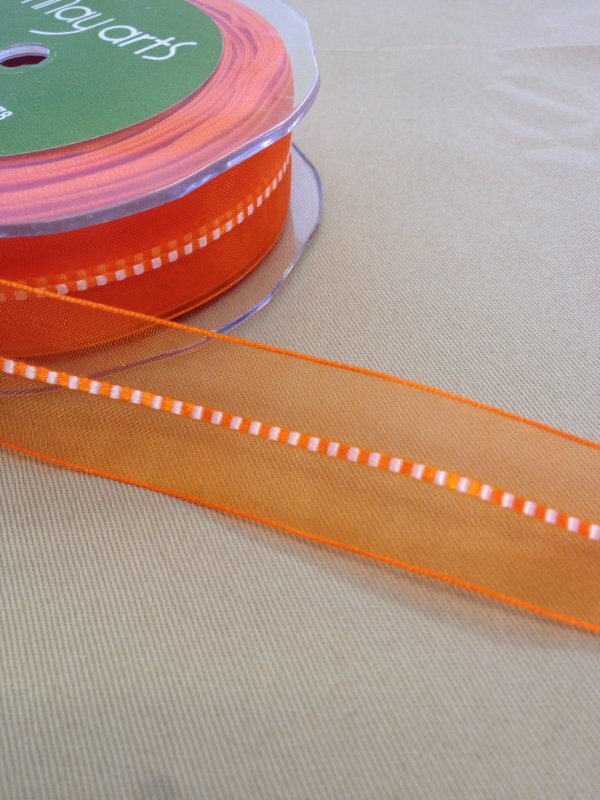 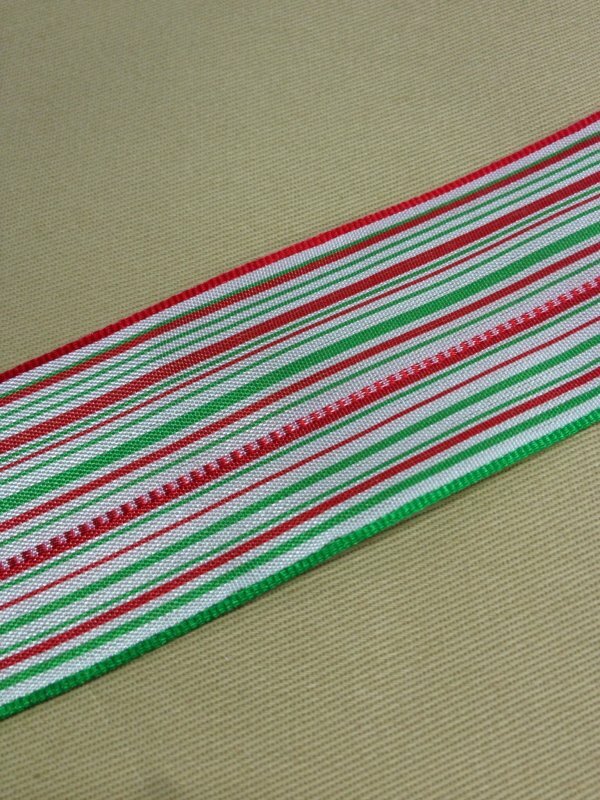 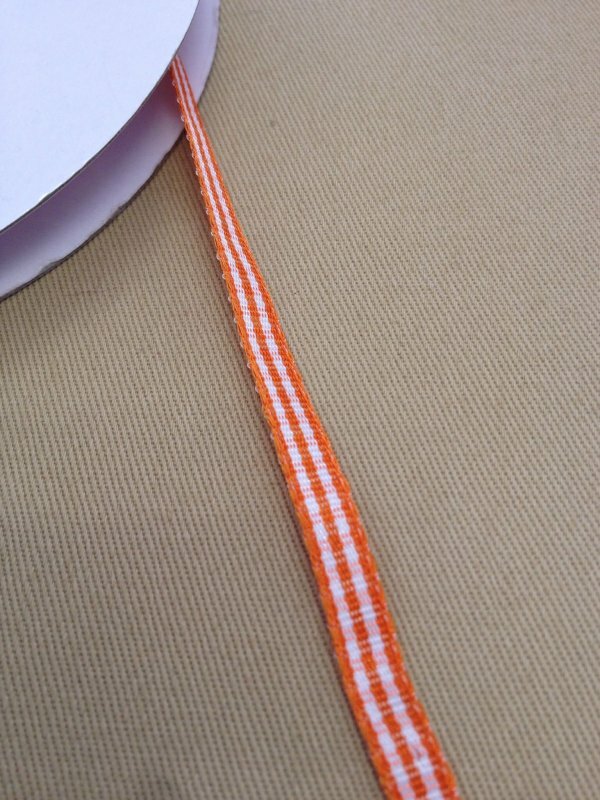 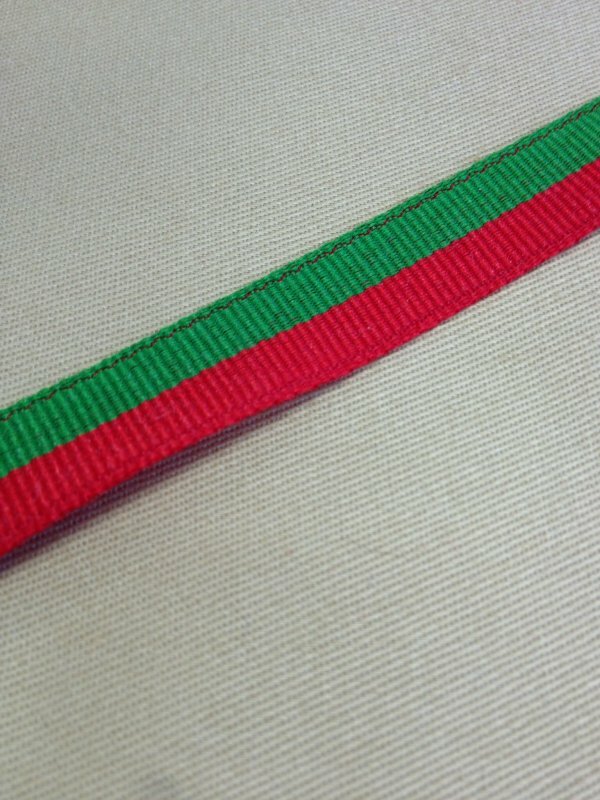 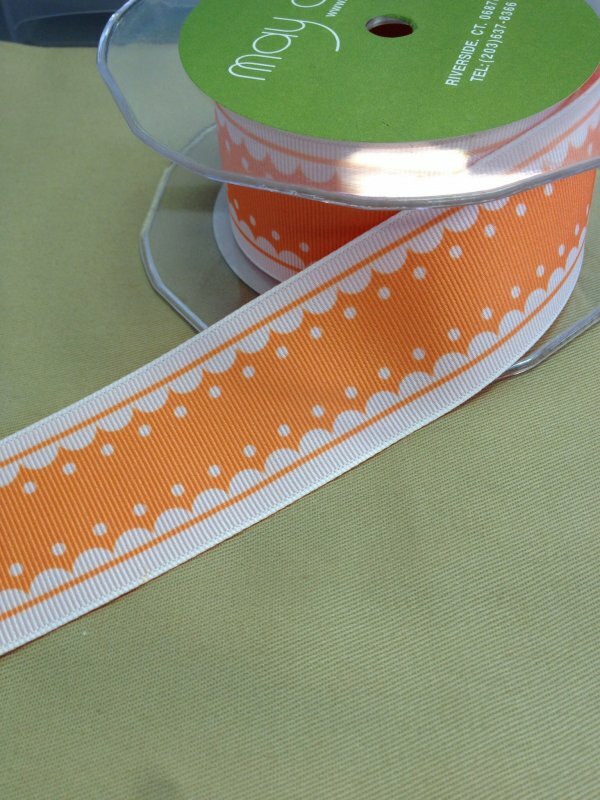 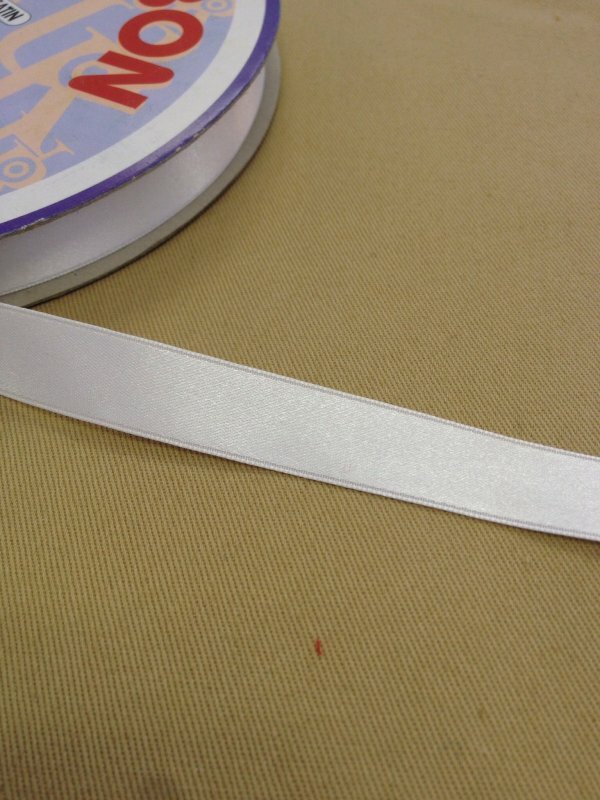 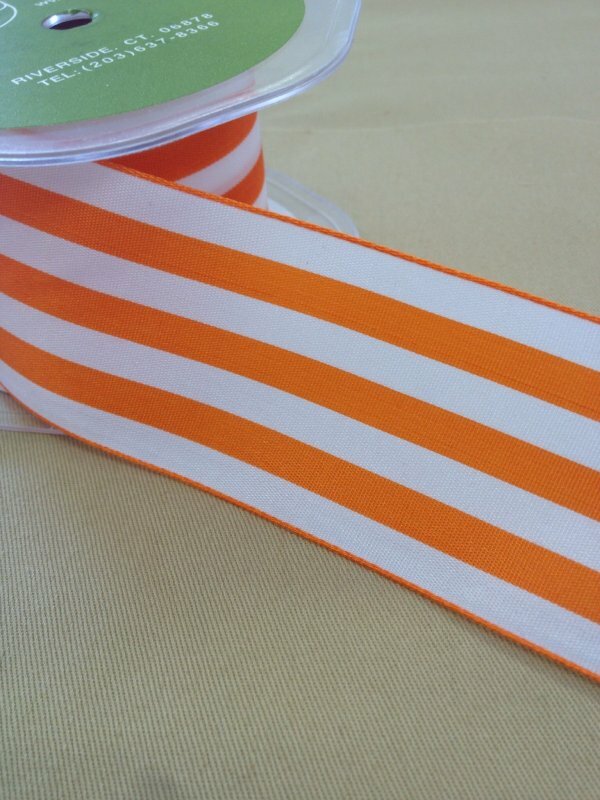 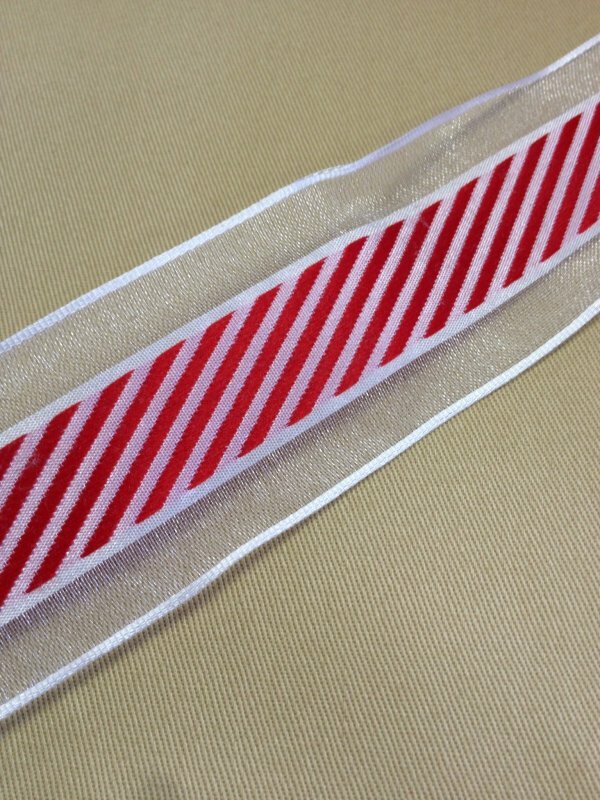 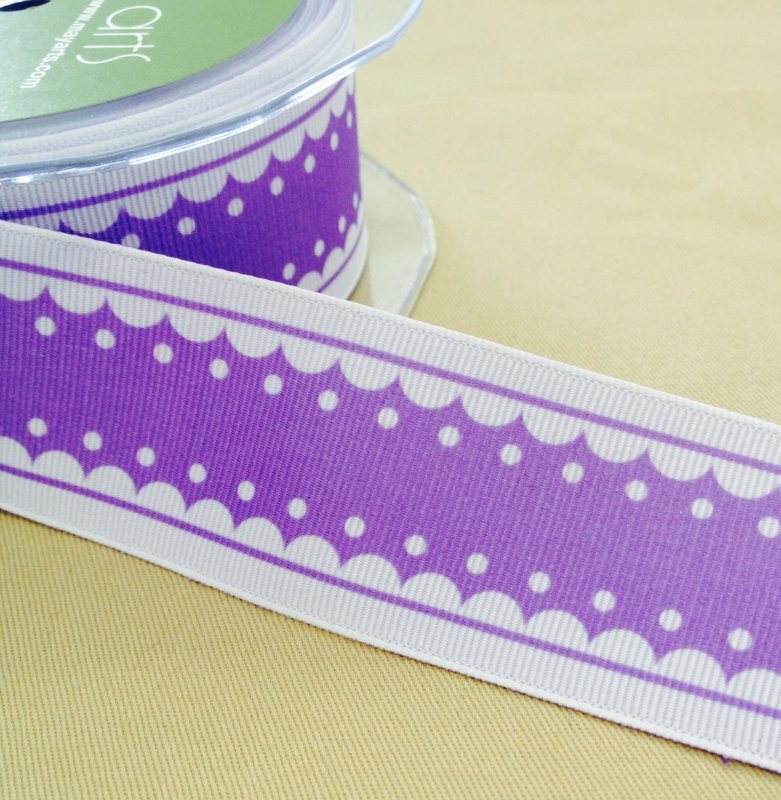 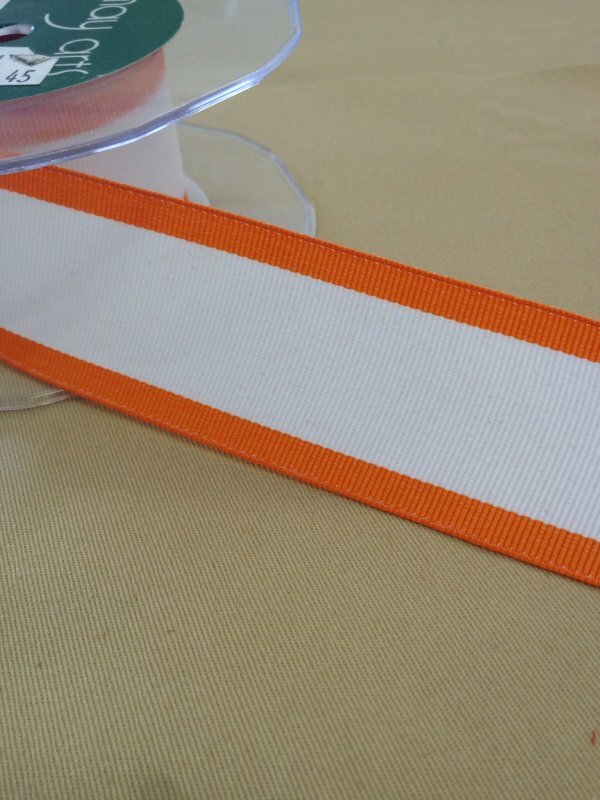 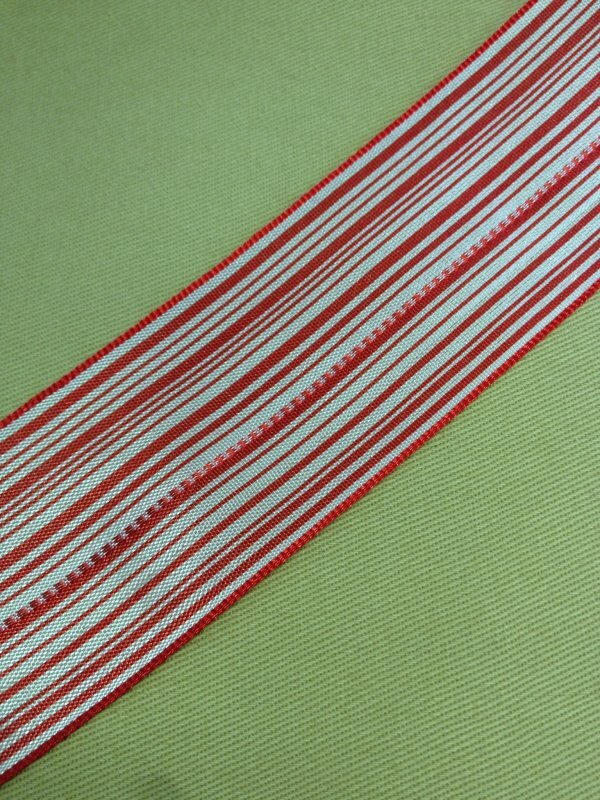 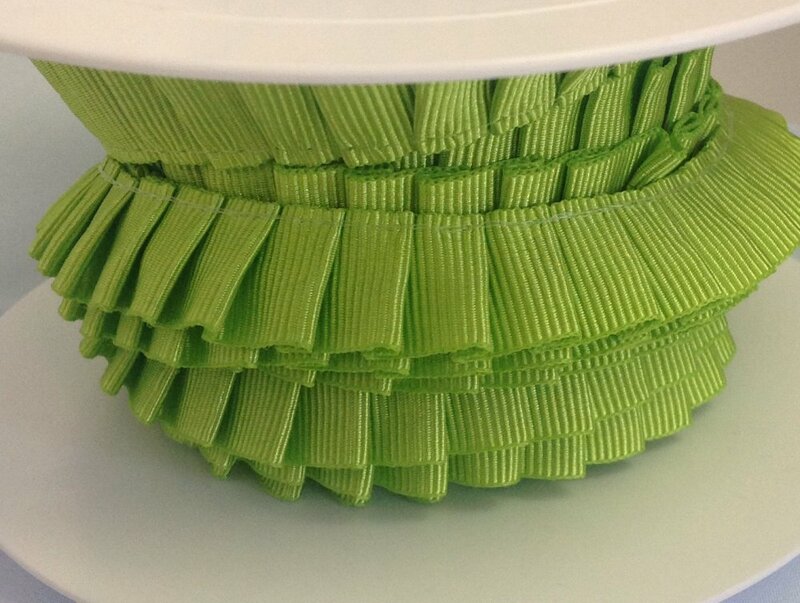 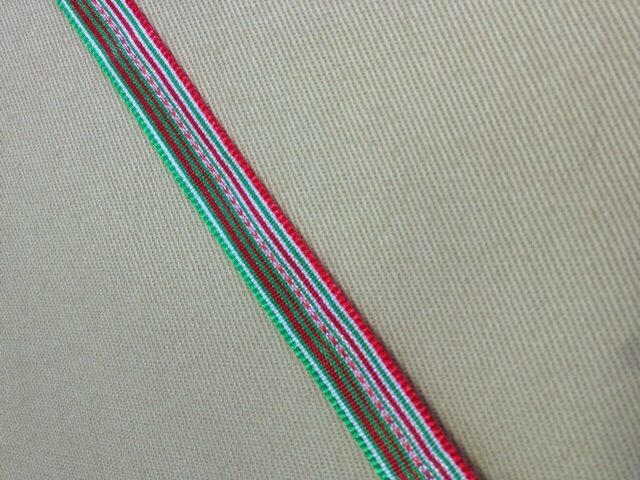 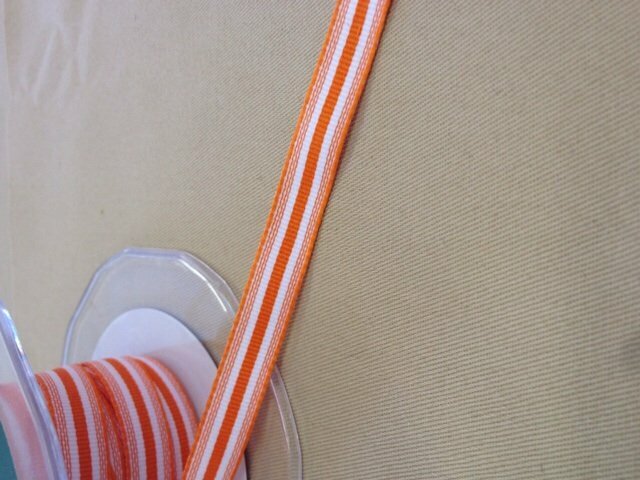 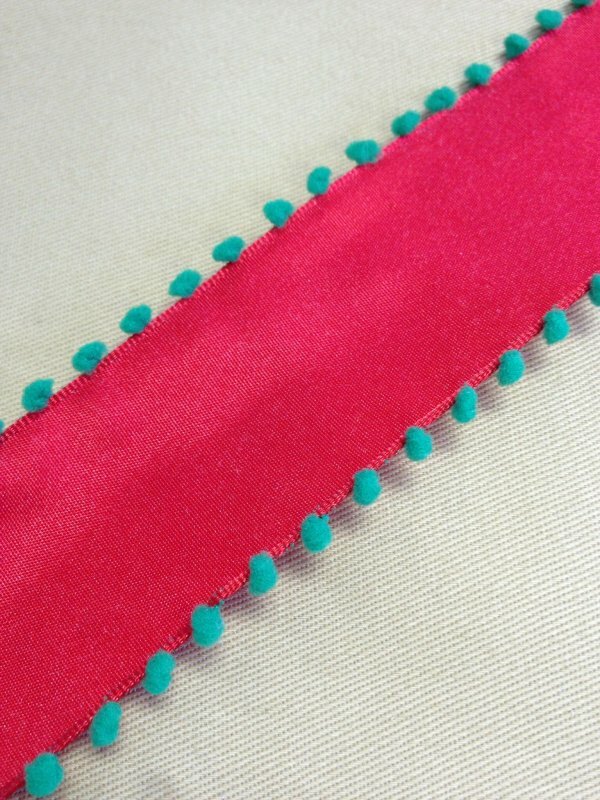 Pleated grosgrain ribbon - Orange - 15 mm. 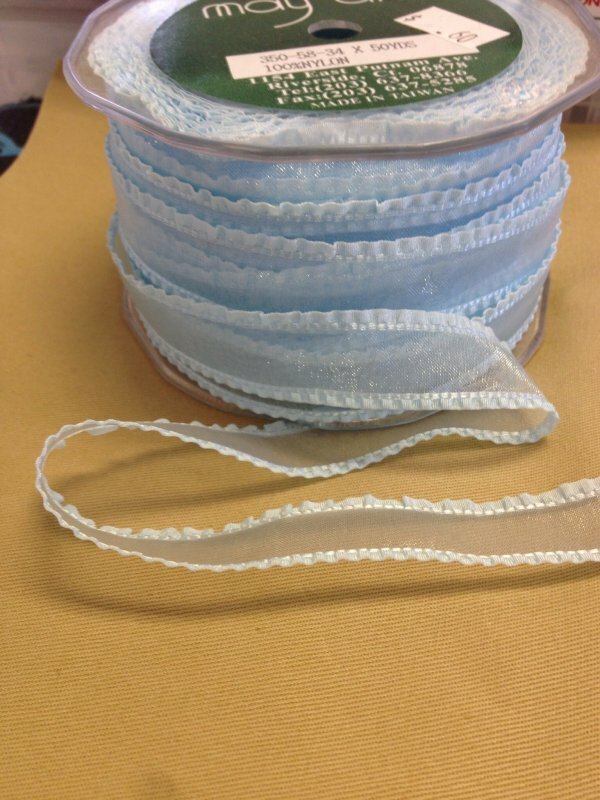 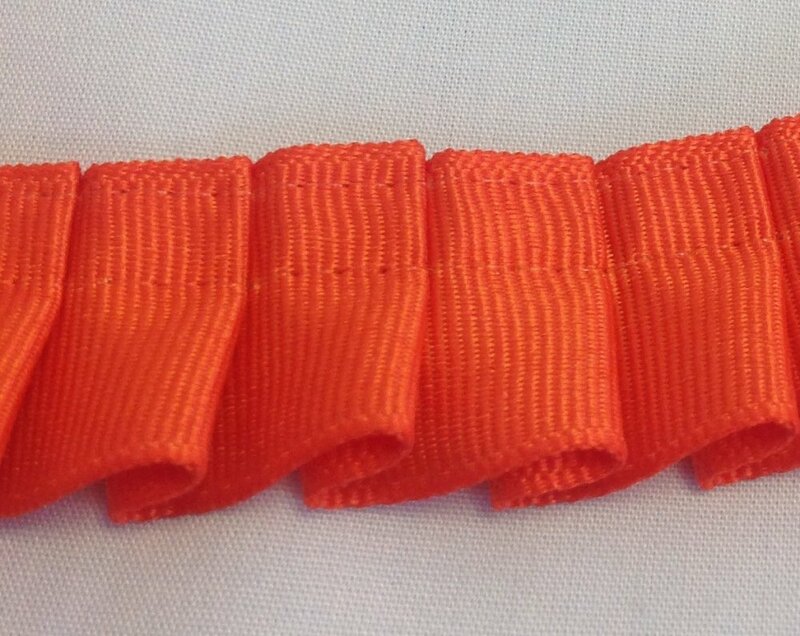 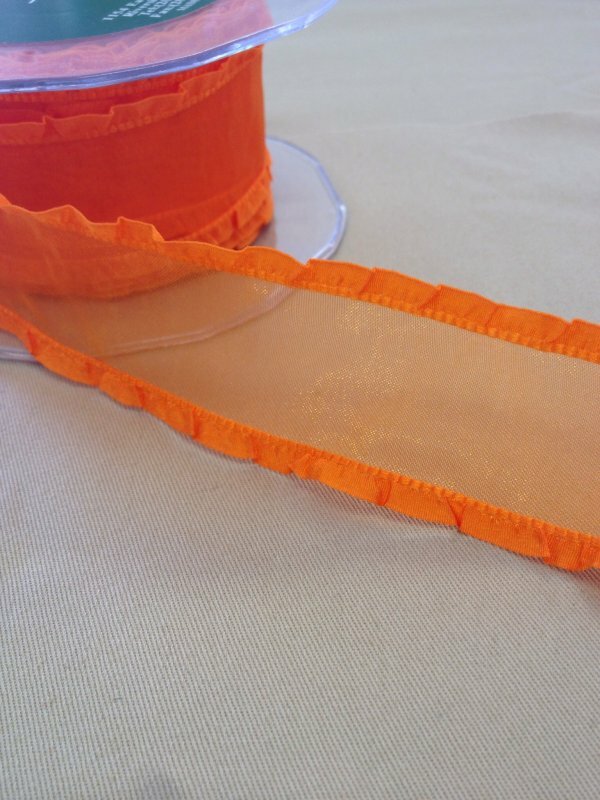 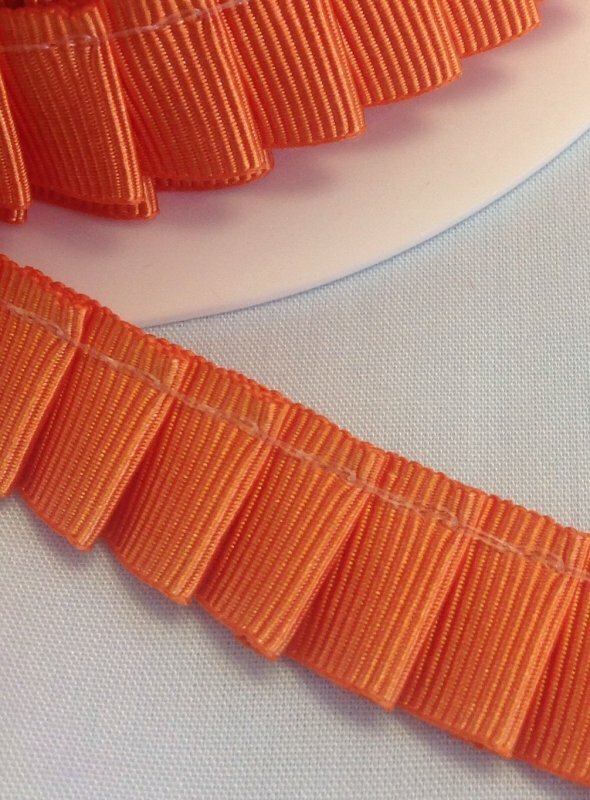 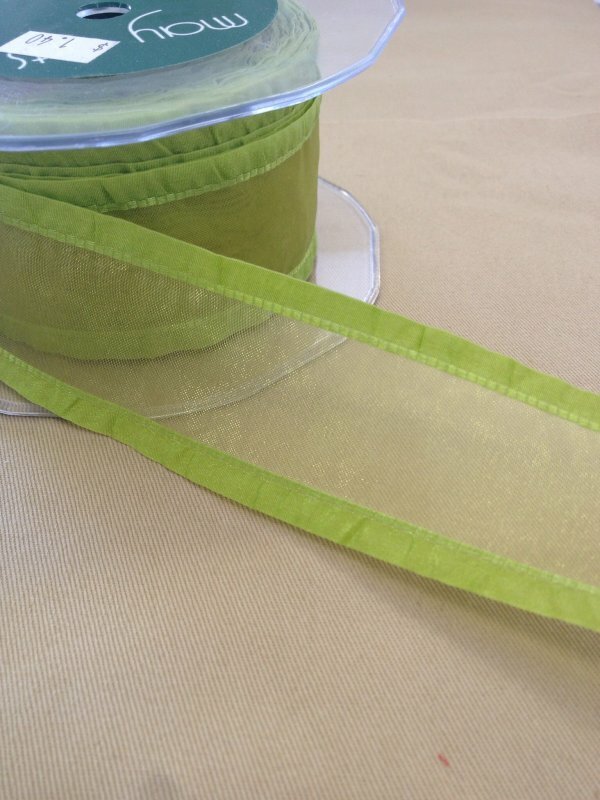 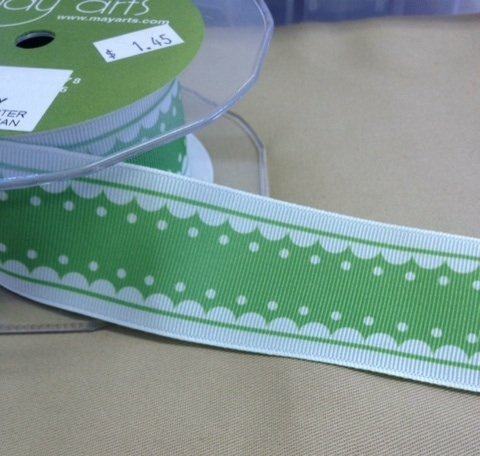 Pleated grosgrain ribbon - Orange - 7/8"